Contact us for field, board room, or facility rentals! Great venue for parties and special occasions! 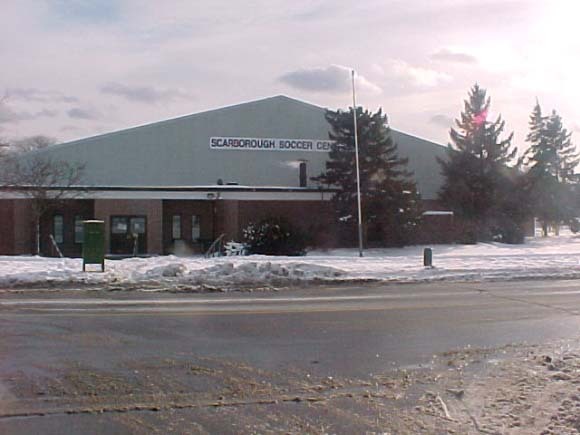 Scarborough Soccer Centre is home of Scarborough Soccer Association, which has men's, women's, and youth soccer leagues. The "Robbie" International Soccer Tournament also has its head offices at the Scarborough Soccer Centre.